As well as sprints, another session that I try to do weekly and I’ve written into my new training plan is hill reps. I think this session is a love/hate relationship for many – it’s tough going at the time but has so many benefits and gives good results – but adding variation each time is key to sticking at it so that you don’t lose interest and drop it from your plan. 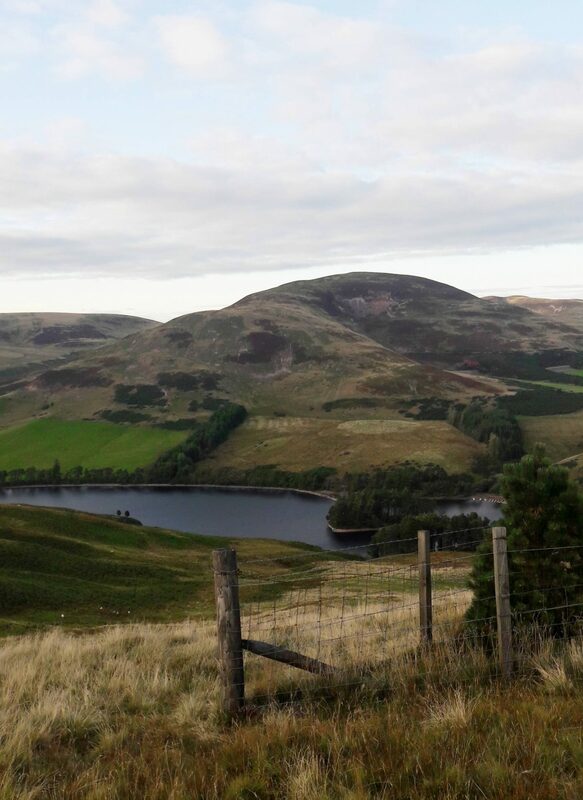 I’m lucky in that I rarely have to think about the upcoming hill session as my club Carnethy has two options during the week in which you can join a group of others to go through the motions. My preferred option is a Tuesday evening as even less thought is required – Nige leads the session and I get a lift in the car there and back, so it’s scheduled into our week and is just another way to spend time together. The most romantic of date nights! Although the sessions do differ every week it’s only because Nige and I usually think about it on the spot as we drive over to our meeting point at five to seven every Tuesday. We think about what we did the previous week, which route or hill we might use depending on the weather or if it’s rained or snowed in the last few days, or some nights whether there might be some cows in the field that we’d like to avoid! 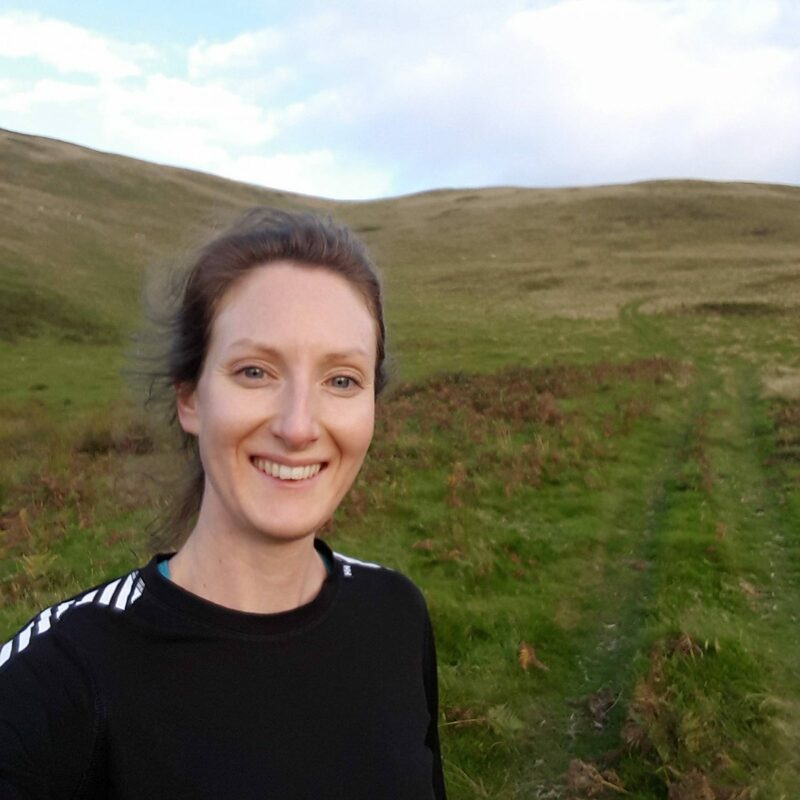 Our inspiration is usually lacking but sessions always revolve around times not distances, with the main aim being that we keep the small group of runners together for the hour we’re training – it’s good for morale, feels more social and allows all abilities to enjoy it and feel welcome and encouraged. My one tip is to try to be consistent – so for example if you’re running multiple reps of one minute efforts, aim to run to the same spot each time. I find that this keeps me from racing off with all the energy in the first few reps and slowly dying on the last few. Yes it gets tougher the more you do as lactic acid builds and your lungs burn, but use your recovery well and keep pushing. It’s worth it on race day when you see that hill ahead and know you can conquer it with confidence!